And truth be told, I am very aware that the fears I am facing now are small compared to the ones I will be facing in the near future. 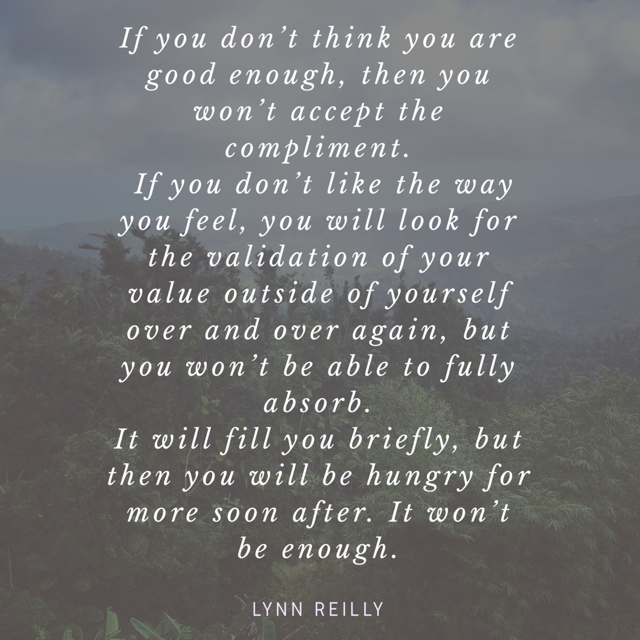 I’m not even sure what they are just yet, but intuitively I know big changes are ahead and I am in need of challenging and redirecting that nagging, negative voice. Some days the fears are small...speak my honest feelings about a situation I don’t agree with at work. The fear of not being accepted or even worse, rejected, has dissipated with practice over the years. Life as a counselor has me wanting to please people, but sometimes pleasing people doesn’t actually help them. This I now know for sure, and practice accordingly. It not only benefits me, its what is needed for the person I am supporting in their own changes and healing. Other days the fears are larger...progressing in my business or writing about my personal life and sharing it with anyone who wants to learn. Exposing my inner most thoughts is both scary and cathartic, but more so, allows me the opportunity to stop judging myself and be proud of who I am and what I’m all about. And other days, the fears are downright nagging and bothersome. They seem ridiculous and small, but can be immobilizing. Today is one of those days. I am painting my bathroom. I know, sounds silly, but creates such anxiety in me. The perfectionist in me is terrified. What if I picked the wrong color, what if I get paint all over and it’s obvious I’m not good at this? What if I give up and stop doing it midway? What if I get stuck in my head in the silence or even worse, the intense thoughts, and I can’t get back out? I actually know exactly where these thoughts and anxieties come from. They are reminders from my past of a time I felt so lost and scared. I painted my large kitchen two weeks after I bought my house...the house I bought on my own, after the breakdown of my marriage. The house I never intended on making my own on my own when I first moved in. And I was not the painter in the family- for good reason. My distracted ways and impatience does not lend its hand to thorough paint jobs. I stared down those walls for two days, trapped in my head and thoughts, wanting to do a good job, questioning if I really liked the color I chose, and praying that soon it would be over. In the middle of the job I text my friend who is a talented painter and said “If you care at all about me, you will not let me paint again.” In fact, I still have one strip left that needs to be touched up and I haven’t gone back to it yet from memories alone. So I’ve been waiting this project out. It’s the last of the paint jobs for awhile, and it just needs to happen. And it IS happening. I need to face this fear, I will face this fear and that bathroom is going to look good...I’m 87% sure. And if it doesn’t, does it really matter? No, it will get painted over and I will have faced my fears and felt the pride and excitement that goes with it. Its time to paint over my old life and give it a fresh new look. After all, life is more stressful if we don’t go with the inevitable changes, so why not be part of the plan?